Special greeting and saying lamps for family and friends to show how much they mean to you! 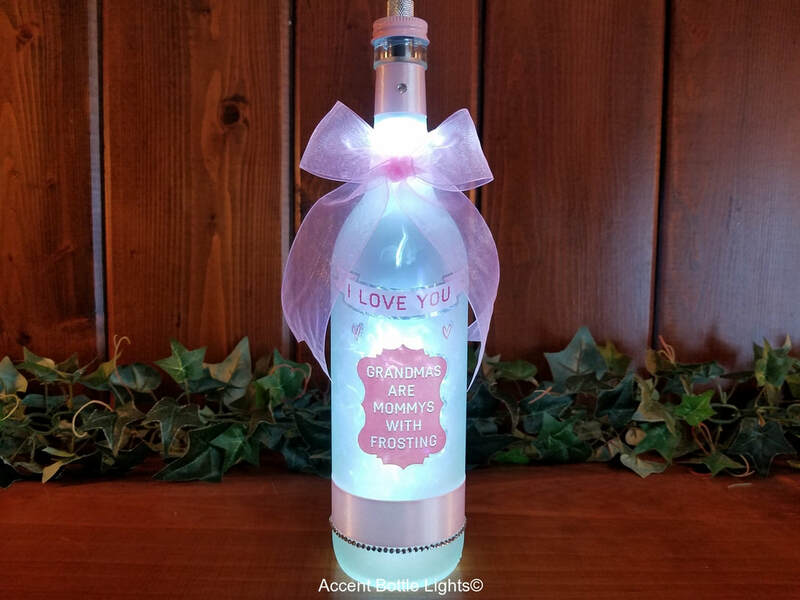 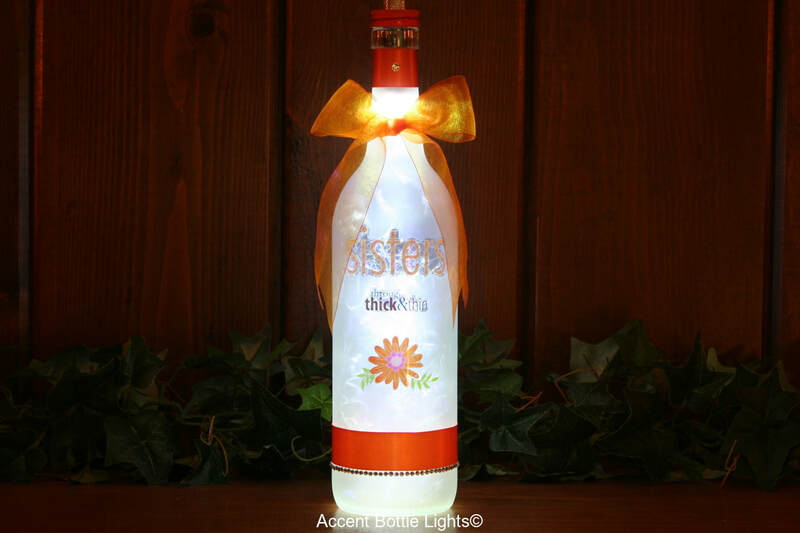 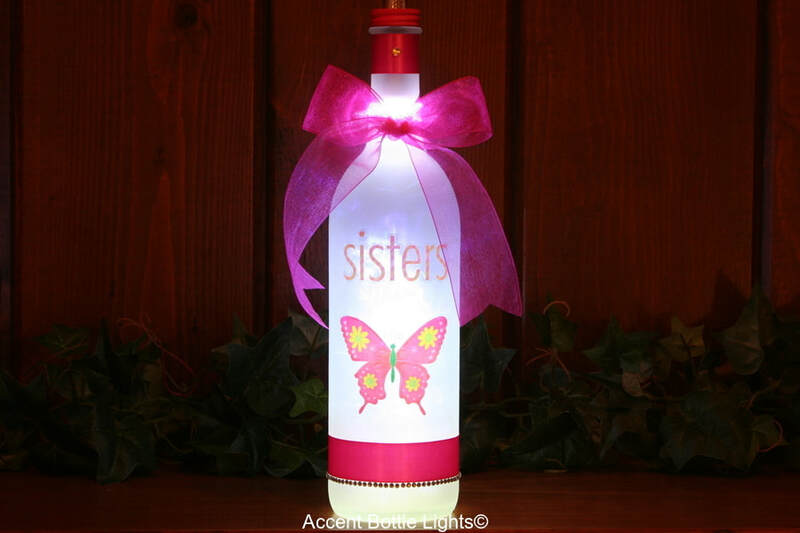 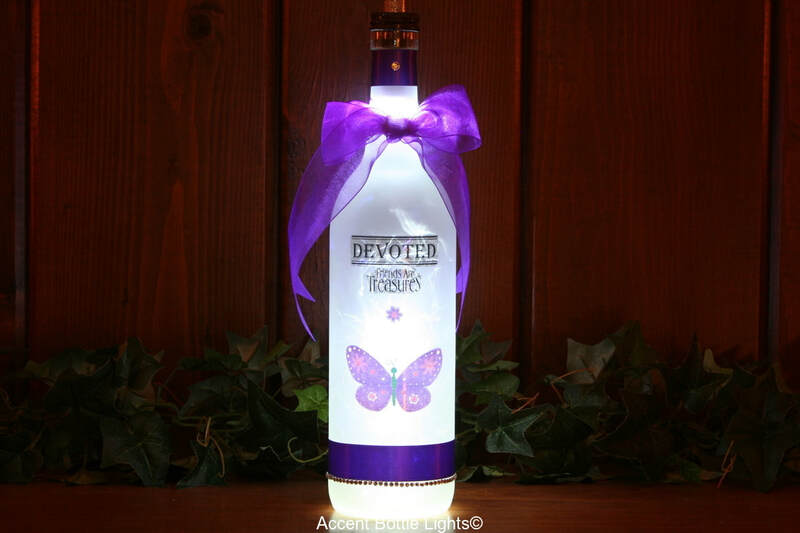 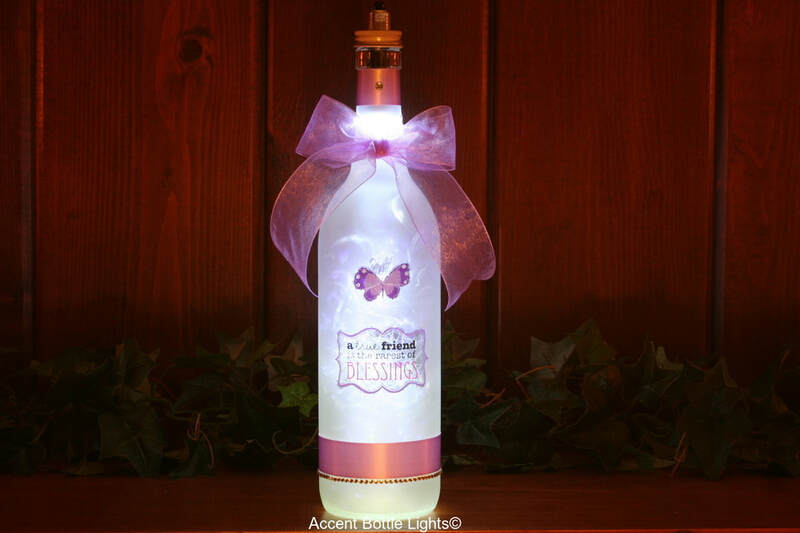 Bottle light decor gifts for mom, dad, sister, grandma, and friends. 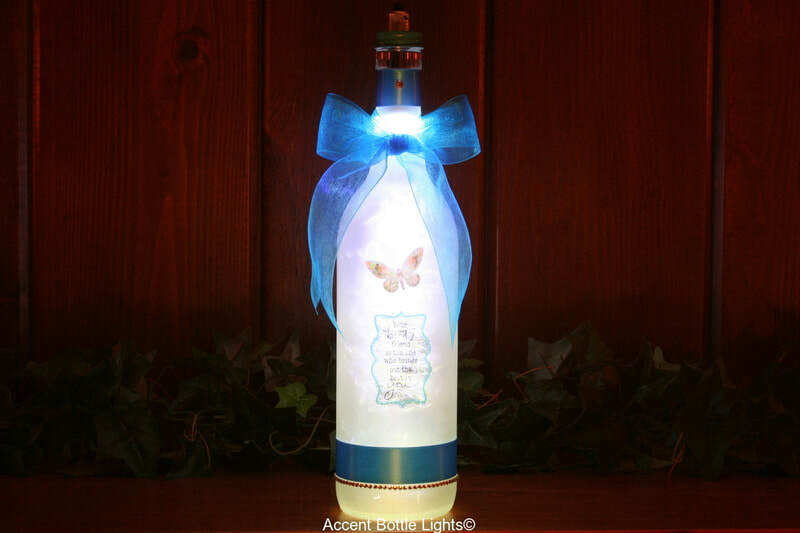 Give a family themed lamp for Mother's Day, Father's Day, and birthdays. 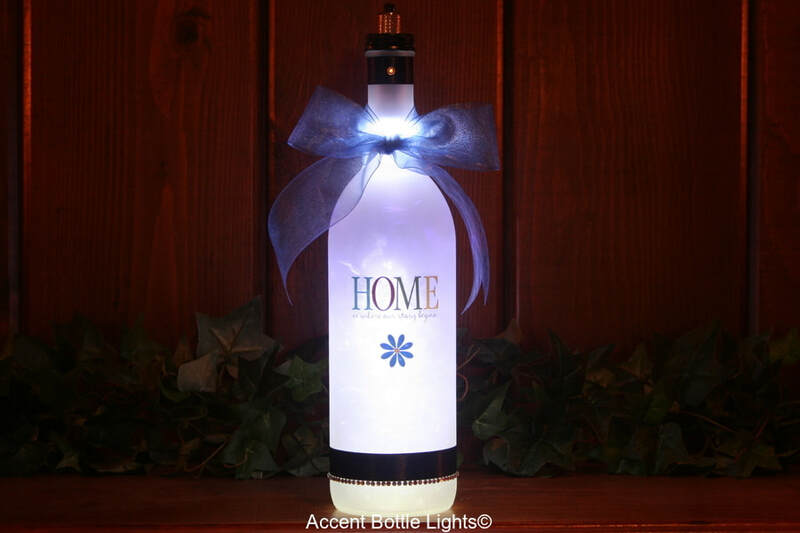 'Home is Where Our Story Begins' lamp is a house warming gift for new home owners and a gift idea for real estate agents.